Volterra Dental Blog Dental Bridge or Implant: Which Is Right for You? Whether you are having a tooth extracted due to damage, have recently lost a tooth, or have been missing a tooth for years, replacing your tooth should be a top priority. Having a full set of teeth can allow you to chew better and can improve your appearance. With modern dentistry, you have a few options to replace a tooth. 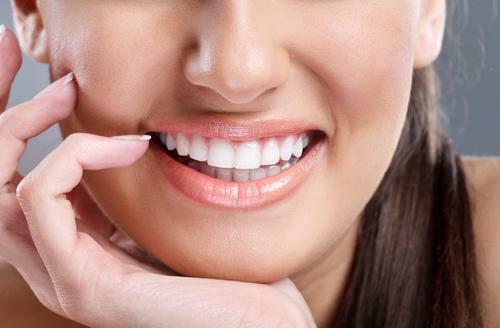 The dentists at Volterra Dental complete both bridges and implants. While we can make suggestions about which option you should choose, the ultimate decision is yours. 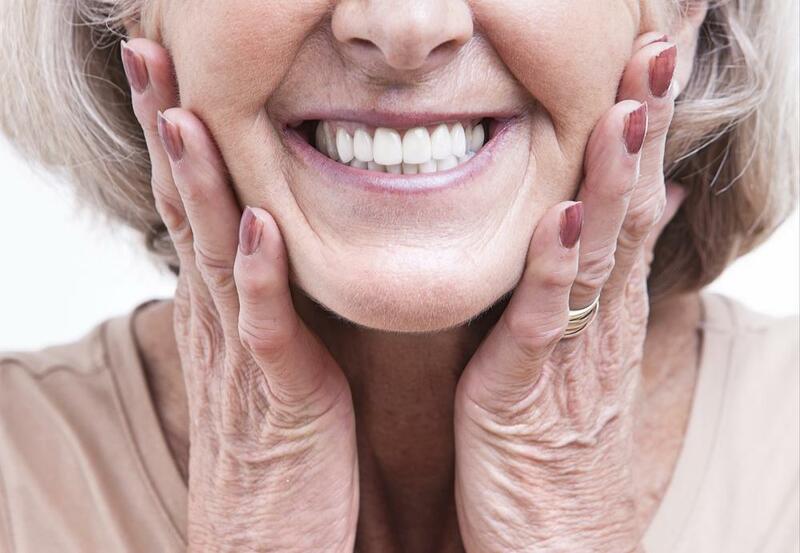 Here are some things you should consider before deciding between a bridge and an implant. How many teeth need to be replaced? If you are missing a single tooth you can usually get similar results from either a bridge or an implant. This is because the anchoring teeth next to the bridge can provide plenty of support for the bridge. However, if you are missing multiple teeth in a row, you may want to opt for an implant. Multiple teeth can be anchored to one or two implants, with better stability than a bridge. This can result in a better chewing experience for you. 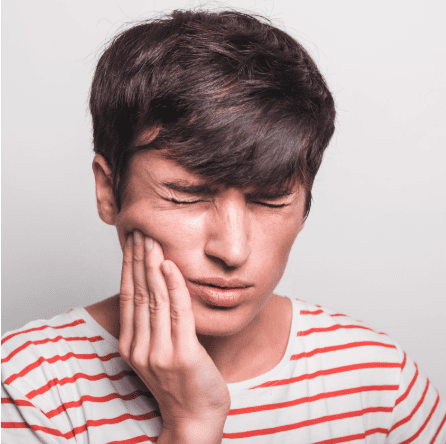 Is your jaw bone healthy? Implants require healthy, dense bone for successful placement. If you lost your tooth years ago, it is likely your gums and jaw have eroded over time. This means for a successful implant you may need to have a bone graft. Often if you are only replacing one or two teeth, it may be a better idea to get a bridge than to undergo a bone graft. However, if you have healthy bone beneath the missing tooth, an implant can actually stop the erosion of your bone, keeping your jaw healthy for a longer time. Are the teeth next to the missing tooth healthy? A bridge requires the teeth on either side to be filed down and capped with a crown. If your teeth are healthy, this is an unnecessary procedure that will actually weaken your natural teeth. In this case, an implant may be a better solution for you. 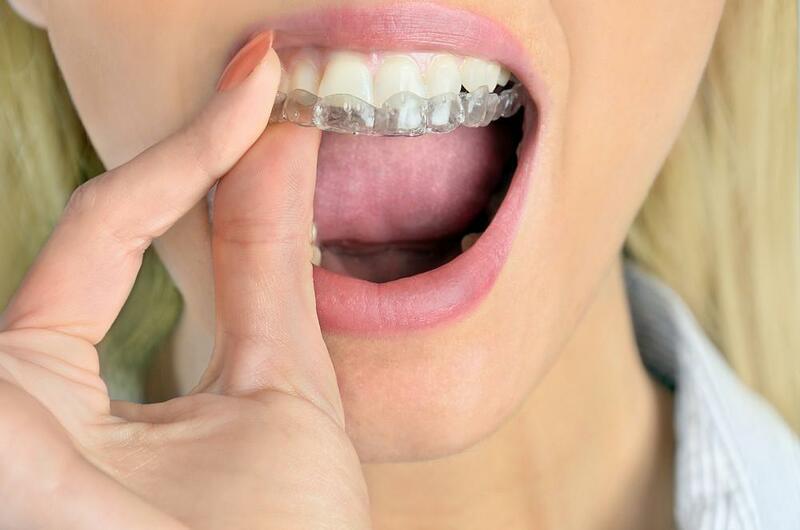 But if your surrounding teeth have significant decay, it may be better to have a bridge placed, as our dentists will be able to fix your surrounding teeth during the procedure. Both implants and bridges require good dental hygiene. It is important for your gums and surrounding teeth that you keep your prosthetics clean and prevent the build up of bacteria or infection. However, bridges may require an adjustment in your daily cleaning routine. They are often more difficult to floss around due to the bonding between the replacement tooth and the two teeth on the side. While learning new techniques, you will have to be extra-vigilant with your oral care. An implant with multiple teeth may have similar issues, but if you are replacing a single tooth, caring for an implant is no different than caring for your natural teeth. Initially, implants cost more than bridges. However, the situation is more complex than it may seem at first. Studies have found that over the course of twenty years the cost of an implant is actually less than that of a bridge. This is because implants tend to last longer and do not need as many corrections or replacements. They are also less likely to be damaged due to aggressive use such as chewing or tearing hard, fibrous foods. Traditionally, more insurance companies covered bridges than implants. However, recently more insurance companies are starting to offer comparable coverage for implants. While cost is an important factor in your decision to get a crown or bridge, it should not be the sole determining factor. At Volterra Dental, we are happy to do a complimentary benefits check upon your visit to see exactly what your insurance covers. We also have several discounts we are happy to offer our patients, as well as working directly with Proceed Finance. We will personally work with you before you make any final decisions. 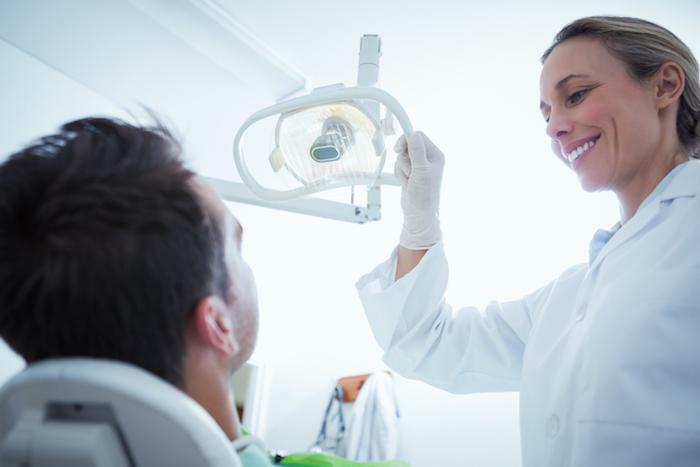 Whether you’ve made your decision or simply want more information about which restoration is right for you, contact us now at Volterra Dental either online or by phone for an assessment and advice.